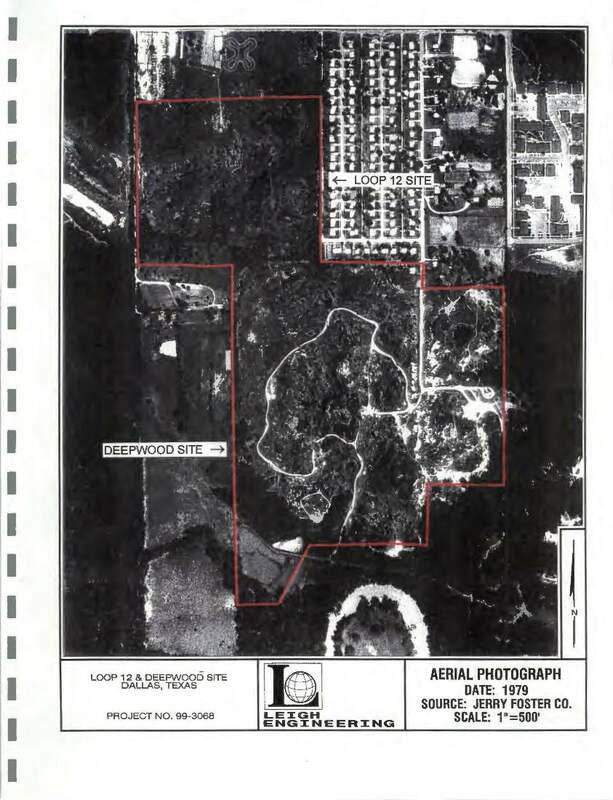 Deepwood Dump — Daniel & Beshara, P.C. 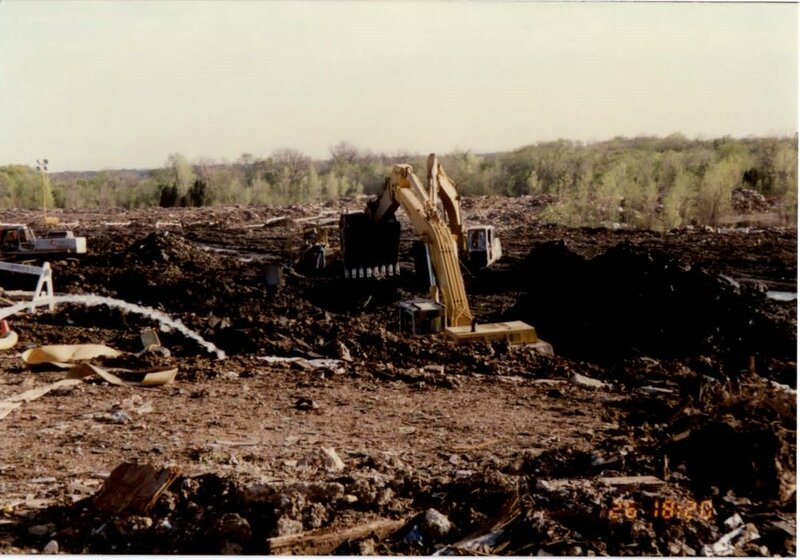 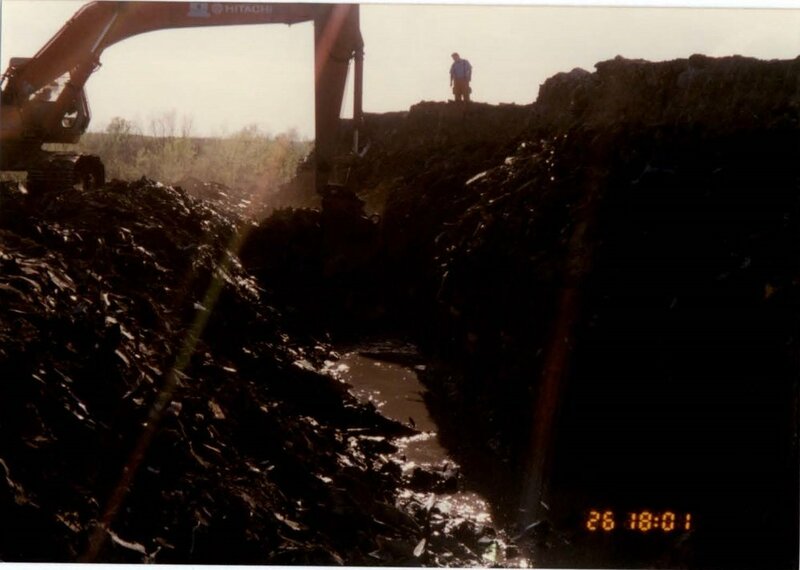 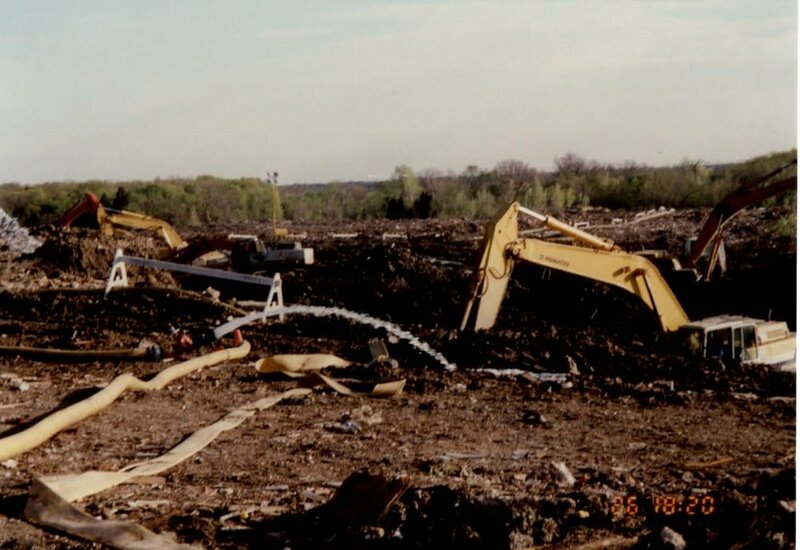 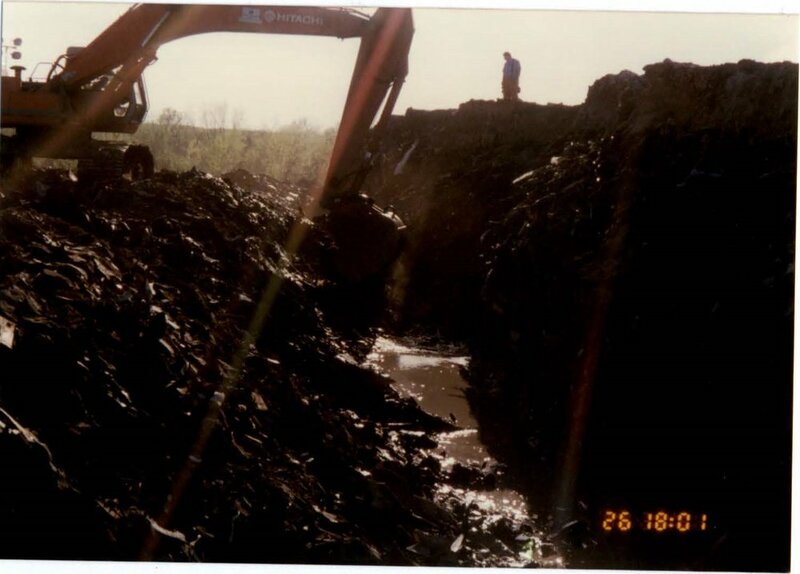 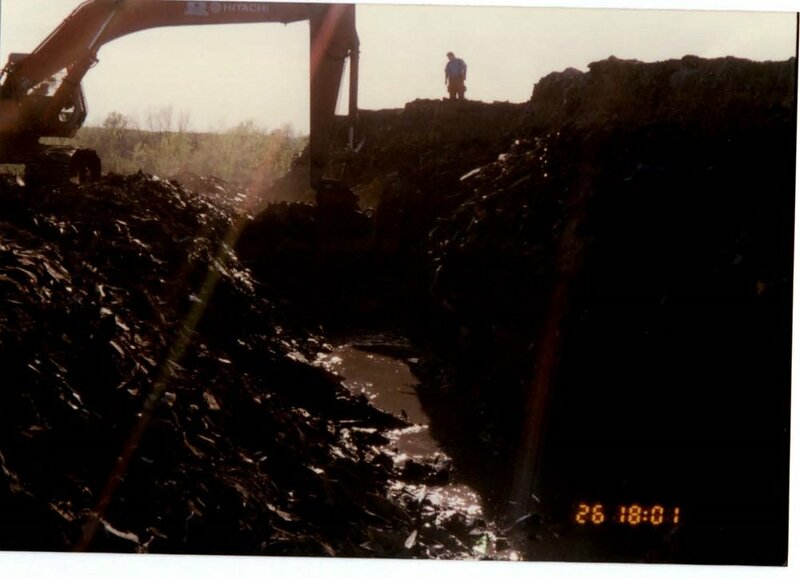 The below linked videos, photos and articles are surveillance and news coverage of the Deepwood Dump in Dallas, Texas before it became the Trinity River Audubon Center of Dallas. 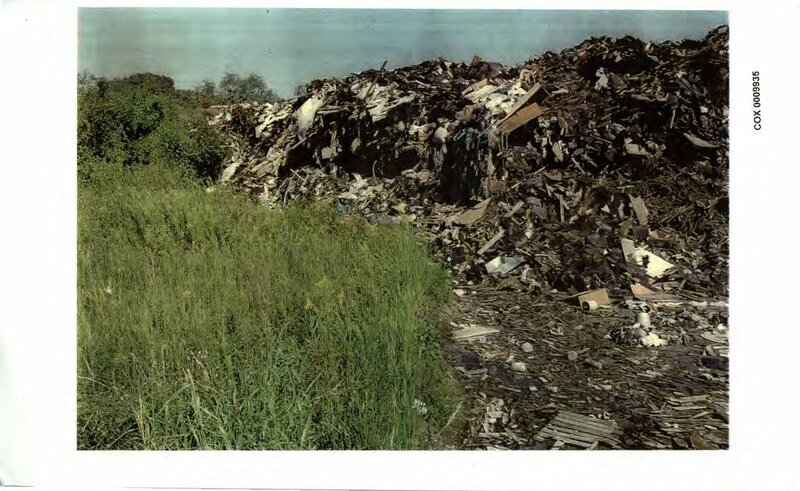 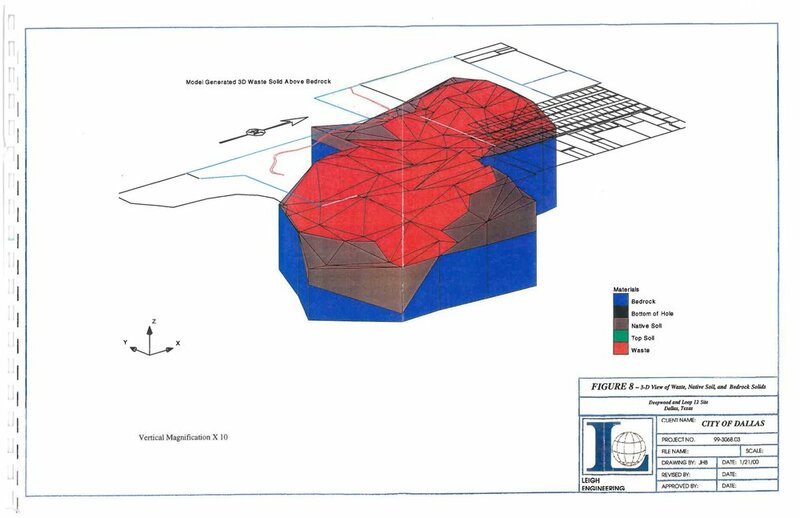 United States District Judge Barefoot Sanders, Northern District of Texas, found the City of Dallas liable for creating and maintaining this illegal solid waste landfill next to a middle class, Black neighborhood in southern Dallas. 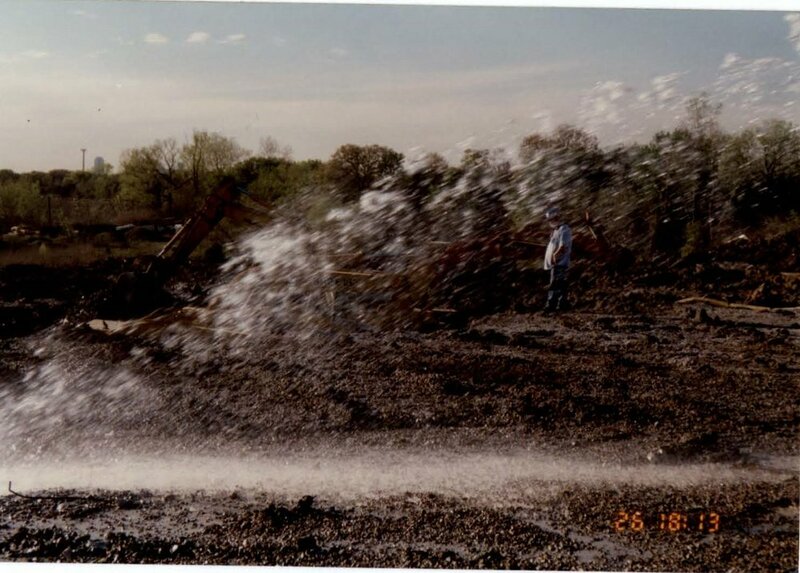 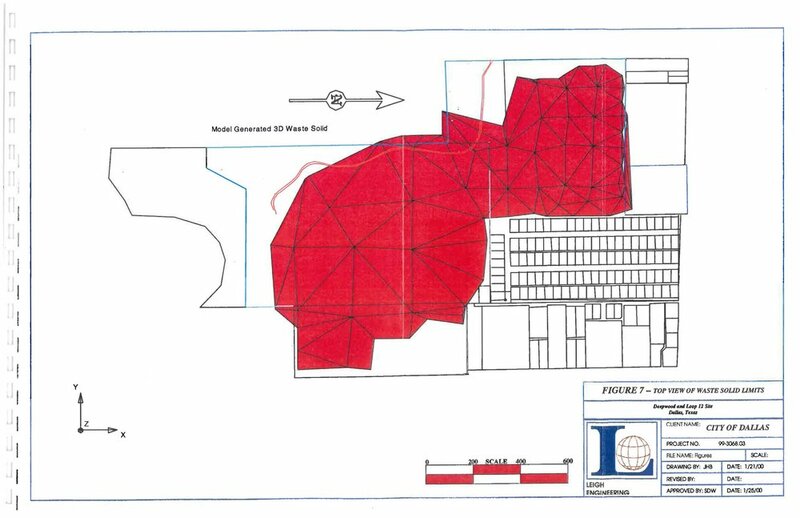 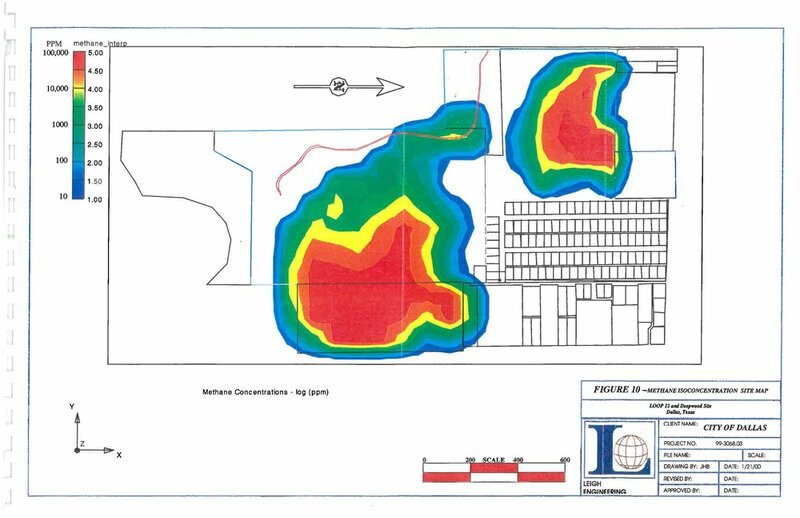 Judge Sanders supervised the remedial proceedings and is given the major part of the credit for turning this hazardous site into the current Trinity River Audubon Center of Dallas. 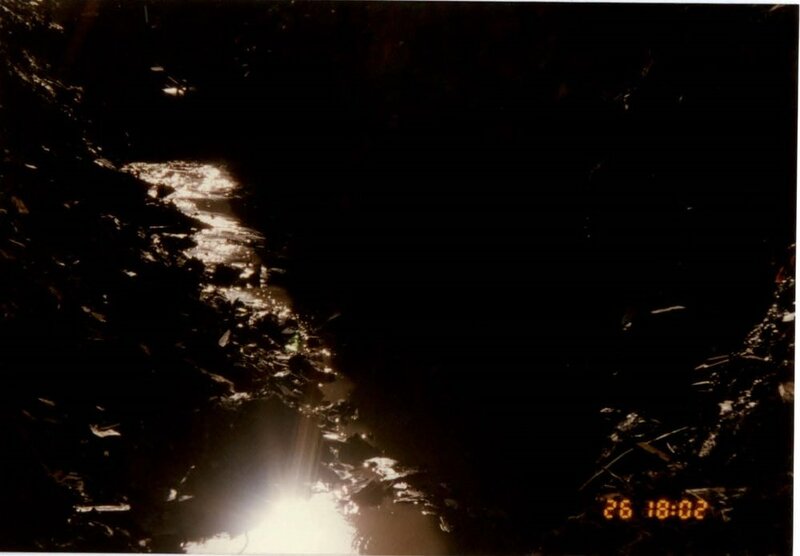 The videos, photographs, and documents were exhibits in the judicial proceedings.